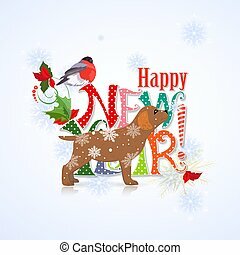 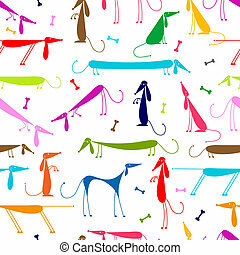 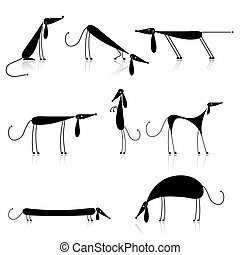 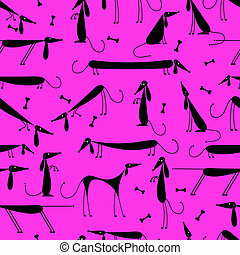 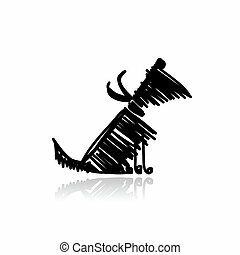 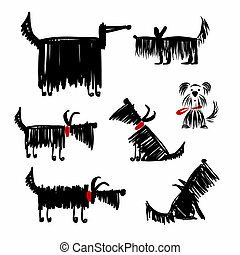 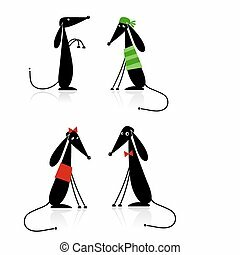 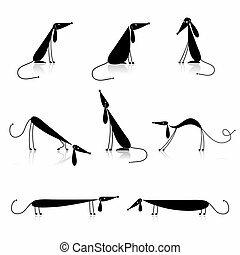 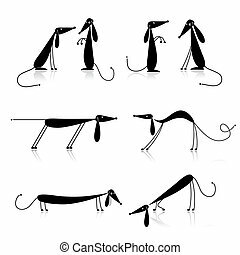 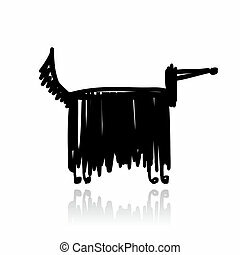 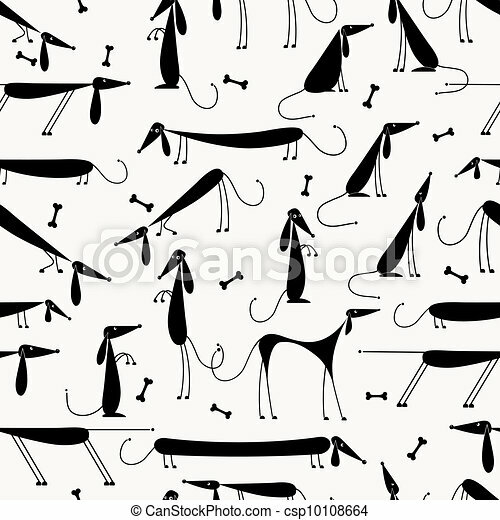 Funny black dogs, seamless background for your design. 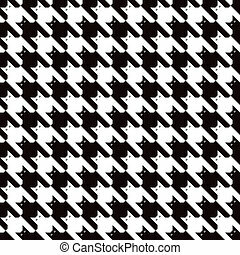 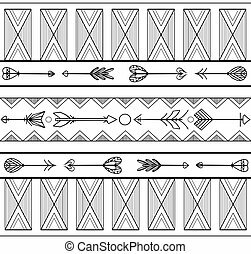 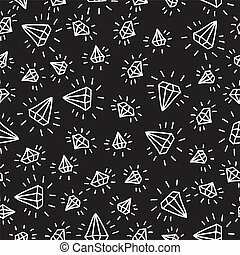 A seamless cats houndstooth pattern in black and white. 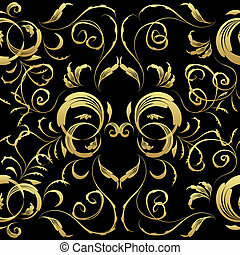 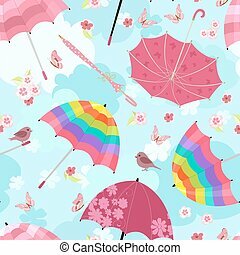 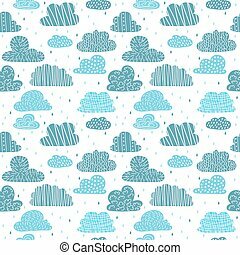 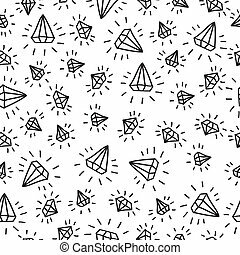 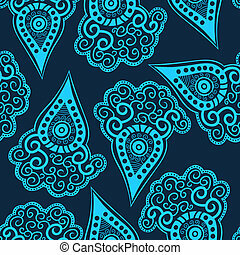 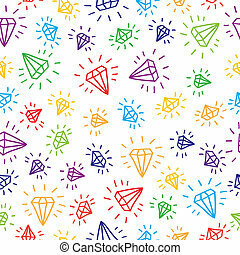 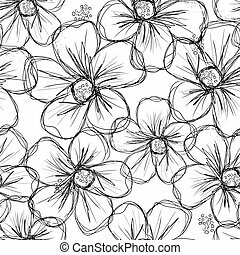 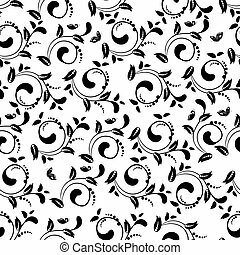 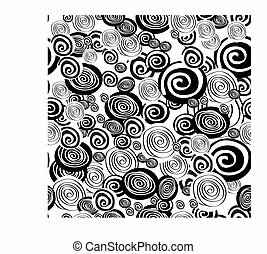 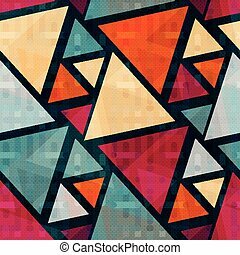 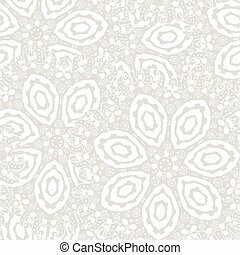 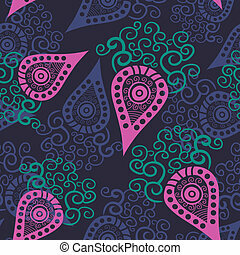 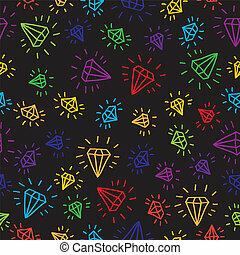 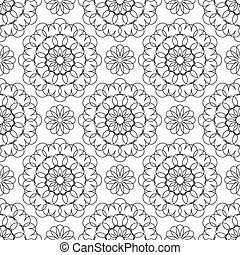 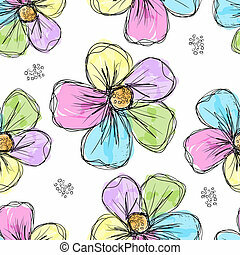 Seamless paisley texture for your design.